Law Office of Andrew Szocka, Author at Law Office of Andrew Szocka, P.C. If you have a high net worth, you probably need to make an estate plan as soon as possible. You should have an estate plan to protect yourself, gain peace of mind, and effectively pass on assets to your heirs. 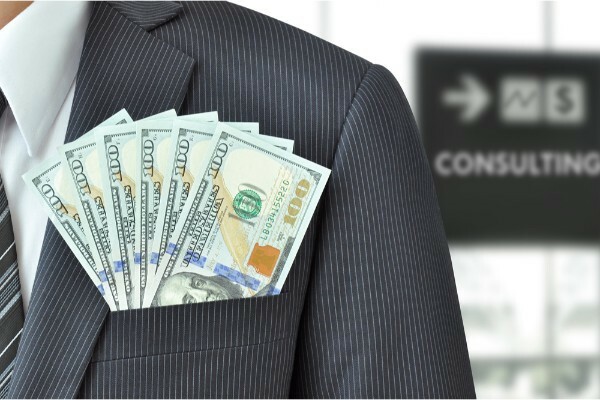 When you have a high net worth, you may have relatives or friends who want your money. It’s hard to think about the possibility that someone could try to take your assets away from you, but you need to protect yourself. An estate plan can not only help you distribute all of your assets, but also help you gain better control of them. For example, you can make a plan that gives to charity over time or after your death, with the benefits of gaining tax advantages and reducing your probate estate. Further, you could create a trust that leaves interest and dividends to your relatives but limits their ability to access the principal. Without an estate plan, your assets would pass to close relatives through a process called intestate succession. You do not get to choose who inherits, and you do not get to choose how much each person inherits. Your substantial estate will have to go through the probate court process for distribution, which can take months or years and cost a lot of money. Having an estate plan in place allows you to focus on the rest of your life. You have assurances that your assets will be distributed as you wish. Also, you can appoint a trusted agent to make medical and/or financial decisions for you if you cannot. Finally, you can pass on your high net worth to your chosen heirs with an estate plan. If you have children or a spouse, you can protect them and provide for their future needs through structures such as trusts or college savings plans. You can give money to other relatives or friends too. All of these gifts can take place during your lifetime or after you pass away. In short, an estate plan gives your high net worth purpose in the future after you pass away. Want to start planning your estate? Local attorney Andrew Szocka, Esq. 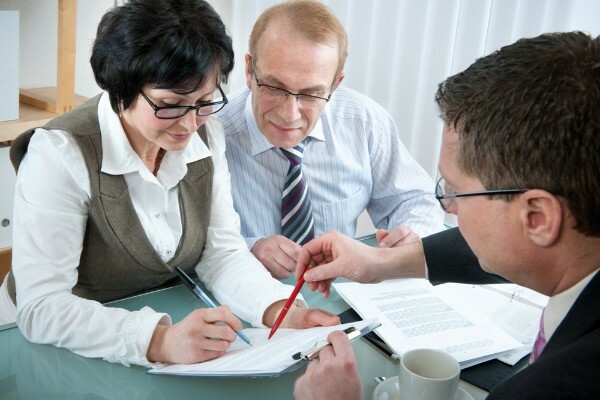 provides thorough and speedy estate planning help in the Chicagoland area. To schedule a free initial consultation, visit the Law Office of Andrew Szocka, P.C. online or call the office at (815) 455-8430. If you would like to start college savings plans for your children, now is the time to get started. 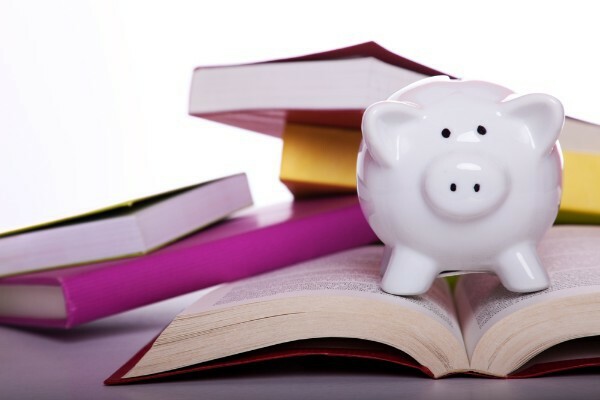 You have a few options for where to place your money, including a 529 plan or a trust. A 529 plan is a tax-deferred savings plan specifically created by law to help families save for higher education. You can sign up for a plan based in Illinois, or you can choose a plan in any other state. The Illinois plans include Bright Start (accessed directly by parents) and Bright Directions (accessed through a financial advisor). In addition, recent tax legislation expands allowable uses of 529 plan money. Now you can use your contributions to pay for secondary school expenses, whether private school, public school, or charter school. But many parents opt to use 529 plans to save for college. In addition to using a 529 plan, you may want to set up a trust to save for your child’s future. In contrast to 529 plan money, trust money can go towards non-educational expenses that your child will need, such as clothing and food. Moreover, the trustee may invest in a different variety of securities and investments than a 529 plan advisor would. The money might grow more than it would in the 529 plan, or it could simply diversify the holdings that will pay for your child’s education. If you are interested in setting up a trust, talk to your estate planning attorney about choosing a support trust or a discretionary trust, among other options. What Is Estate Tax Portability, and How Will It Affect You? In the United States, estate tax portability benefits married couples with larger estates. Though the concept of portability may seem complicated at first, understanding how to take advantage of it could save your family thousands on estate taxes. United States tax laws permit married couples who are both citizens to use the unlimited marital deduction. This means that spouses can transfer any amount of property or money to each other during their lifetimes or at their deaths, and the spouses will not pay tax on these transfers. The laws still require spouses’ estates to pay estate taxes if the values of their estates on their deaths exceed the exemption amount. Federal law permits an approximately $11.18 million exemption per person in 2019. But spouses also can take advantage of estate tax portability to increase that exemption. After one spouse passes away, the estate can choose to give all of the deceased spouse’s remaining exemption amount to the surviving spouse. In other words, if the deceased spouse’s estate is worth $5 million, the estate can give the remaining $6.18 million exemption amount to the surviving spouse. He or she would then have an exemption of $17.36 million upon his or her death, instead of the usual $11.18 million. How Will Estate Tax Portability Affect You? If you and your spouse own substantial assets, estate tax portability could help you keep estate taxes to a minimum. For many spouses, the value of their jointly owned real estate might tip the scales in making their estates potentially subject to tax upon their deaths. When the surviving spouse will inherit the real estate, that inheritance could greatly increase the value of his or her total estate. As a result, upon the surviving spouse’s death his or her estate could get stuck paying expensive taxes. Further, spouses often leave the majority of their estates to each other. Since the surviving spouse will be leaving his or her estate to children or other relatives, the marital deduction will not apply anymore. This also could increase the taxes due, both on lifetime gifts to non-spouses and on inheritances passed on to relatives. With an estate tax portability election, the surviving spouse can receive the benefit of the deceased spouse’s remaining estate tax exemption. This could reduce or eliminate the estate taxes that the surviving spouse’s estate would owe in the future. How Does Real Estate Ownership Affect Estate Planning? When you own real estate, that ownership could affect your estate planning in unexpected ways. The legal method by which you have title to the real estate matters, as does how you plan to distribute the property in your plan. If you own property with someone else, you must take that into account when you work on your estate plan. People most often own property with a spouse, as joint tenants with right of survivorship, or as tenants in common. In a joint tenancy with right of survivorship, when one tenant passes away, the other tenant gains full ownership of the property. Tenants in common each own a “piece” of the property. When one passes away, that portion of the property goes to his or her heirs. The other tenants retain their interests in the property. Joint owners should take special care to include their real estate in their estate plans. For example, a tenant in common might specify that one of his or her children should inherit the tenancy. Otherwise, the tenancy could go to a spouse, several children, or a few different relatives, depending on the terms of the will. Owning real estate may increase the chances that your estate will need to go through probate court. The probate court oversees distribution of the estate to your heirs. Real estate tends to be one of the larger-valued assets in most people’s estates. The higher value the estate, the more fees the estate will have to pay. Unfortunately, paying for fees associated with probate can decrease the overall value of your estate and reduce inheritances. You do have some options that may keep your estate out of probate court. For instance, you can place your real estate in a trust, either now or upon your death. Provided that the trust is irrevocable at your death, it will fall outside of your taxable estate and thus not be subject to probate court supervision. Further, a joint tenancy passes property outside of probate court too. Once one of the joint tenants passes away, the property automatically belongs to the other tenant in full. Other considerations for estate planning when you own property include estate and gift taxes, calculation of basis, and transferring mortgages along with the real estate. For more help factoring your real estate ownership into your estate plan, talk to a local estate planning attorney. As an Illinois resident, your estate could owe estate taxes to both the IRS and the state of Illinois if it has a large enough value. People who own highly valued real estate or who have significant assets should learn more about planning for estate taxes. An estate tax is a tax that your estate pays based on the value of the assets that you own when you die. This is different than an inheritance tax, which taxes any bequests or inheritances that you might receive. There is no federal or Illinois inheritance tax, but both have separate estate taxes. The federal estate tax applies if you die with a taxable estate of more than $11.18 million as of 2018. In prior years, the threshold was $5.5 million or less. With passage of the Tax Cuts and Jobs Act, the threshold doubled, though it lasts only until 2025 by the current legislation. As a result, only people with very large estates will owe taxes. If you do owe taxes, though, the tax rate can be a staggering 40 percent. Fortunately, the IRS only assesses the tax on amounts that exceed the $11.18 million “exemption” threshold. What Is the Illinois Estate Tax? In addition to the federal government, Illinois also taxes estates. The threshold amount is considerably lower – with $4 million or more in your estate, it will owe taxes. The tax rate starts at about 28 percent but may vary when combined with the federal estate tax. When Might You Need to Do Estate Tax Planning? If any item on this list describes you, talk to an estate planning attorney about how to plan for estate taxes. You may need to work on decreasing your taxable estate to avoid owing thousands in taxes later.